Hi! 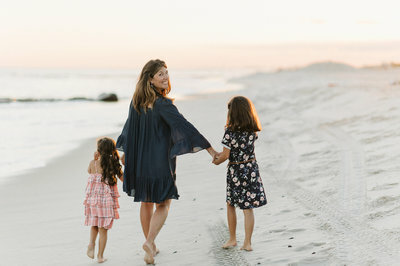 I'm Shira- a family and newborn photographer based in Long Beach, NY. I love to photograph families having fun just being together and loving each other. I strive to give parents some stress-free time with their children. I have two girls of my own and a dog named Buddy. I am obsessed with coffee and anything self development related! capture the beauty of your family!